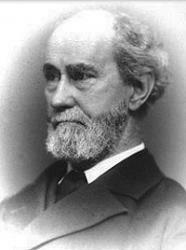 Today in Masonic History we present Duties of the Craft by Rob Morris. Hark the poor and needy cry! To the poor He oft denieth. What would life be but for heaven! Come, to us,the Word is given. Hails your bright and orient light! Calla for deeds of noblest might! Act-yonr life wlll end to-morrow.